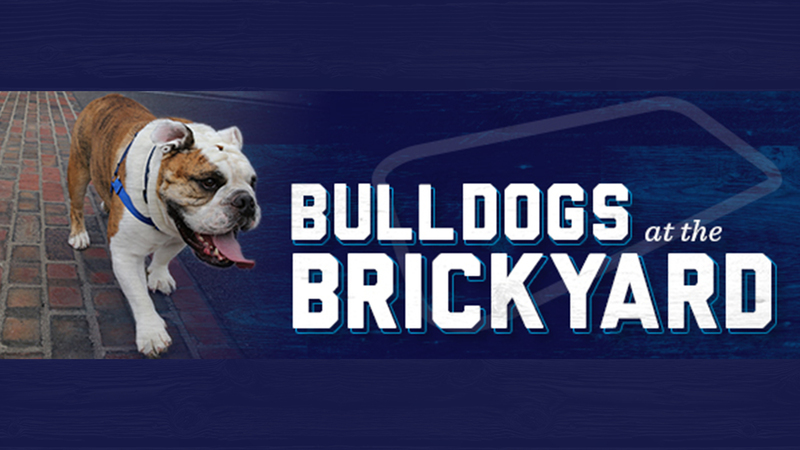 Cheer on the Bulldogs with fellow alumni, family, and friends! 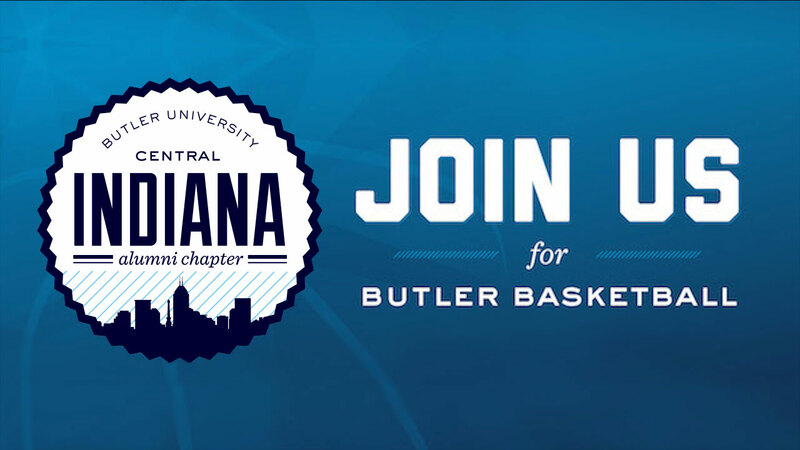 Butler fans can enjoy this BIG EAST match-up with fellow Bulldogs in a private event space. 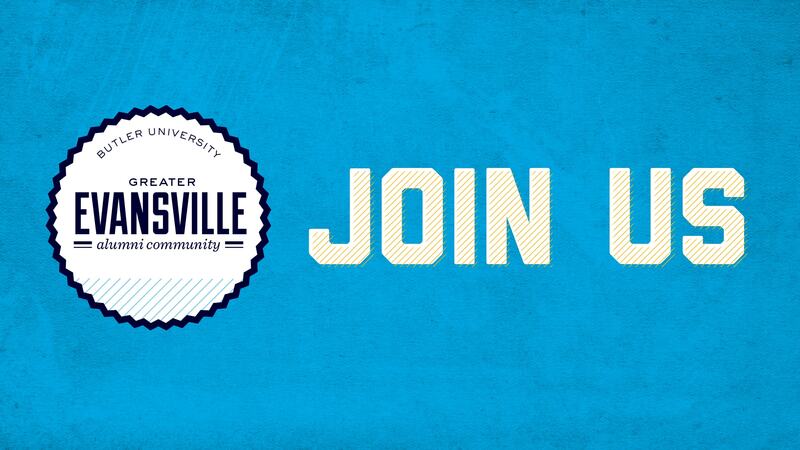 The viewing party is free to attend, and guests are responsible for their own food and beverages. 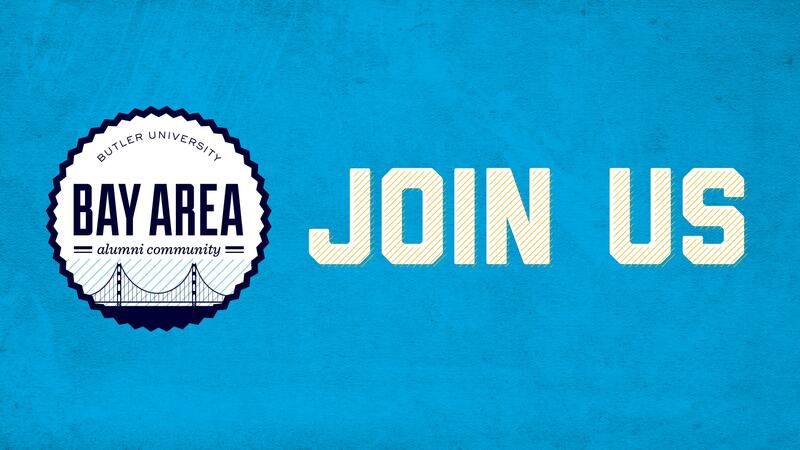 Space in the private room is limited and registration is encouraged to help ensure an accurate headcount for the restaurant. Seating will be on a first-come, first-served basis for the private room on game day. Additional seating will be available in the restaurant once the private room reaches capacity. 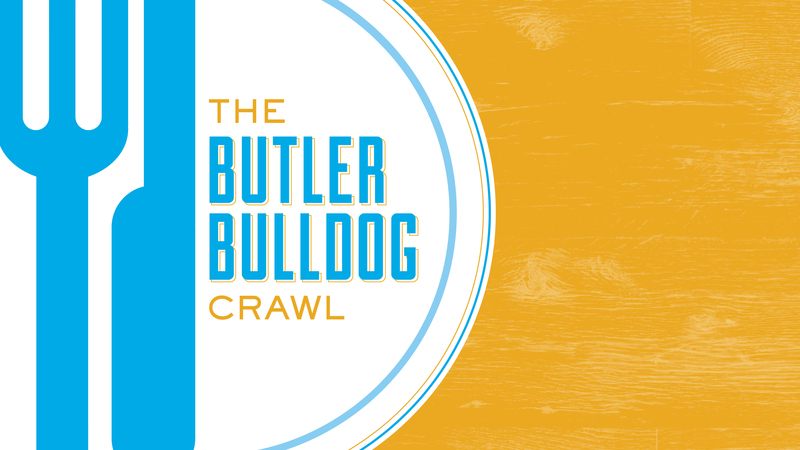 For accessibility information or to request disability-related accommodations, please visit butler.edu/event-accommodations.